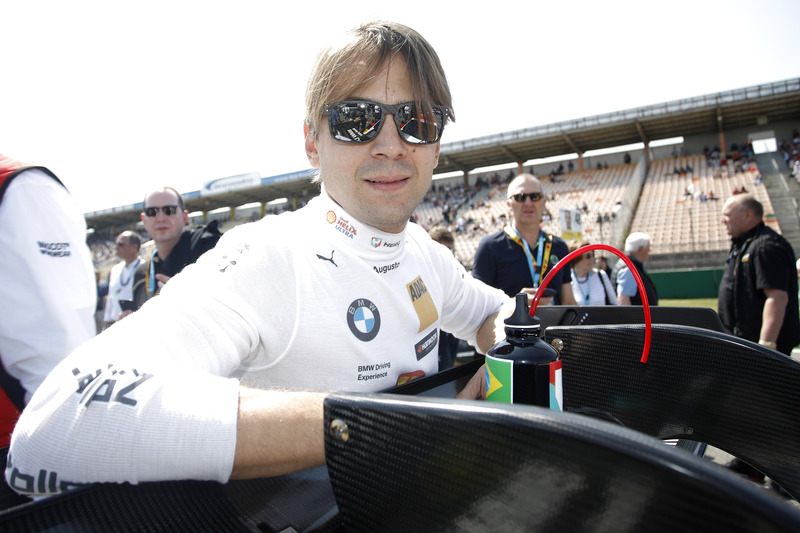 News came through the wire today announcing that Brazilian DTM driver Augusto Farfus is retiring from the DTM. The BMW driver who has been part of the Bavarian manufacturer’s team since 2011 and had some really good performances over the years decided to go back to GT racing, his first love. He will remain a part of the BMW family but will race with the BMW M8 GTE in the FIA World Endurance Championship (FIA WEC) and in many prestigious GT events around the world with the BMW M6 GT3. 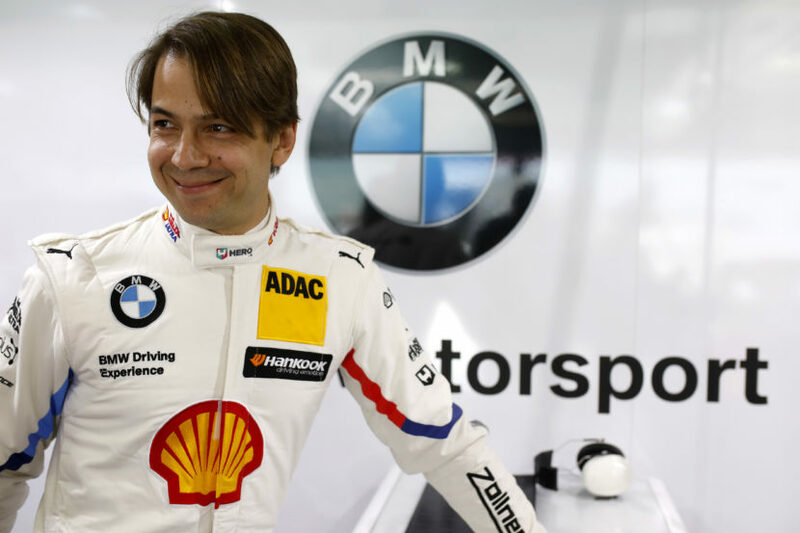 Augusto Farfus started his BMW DTM career in 2012, as the manufacturer returned to the German Touring racing championship. 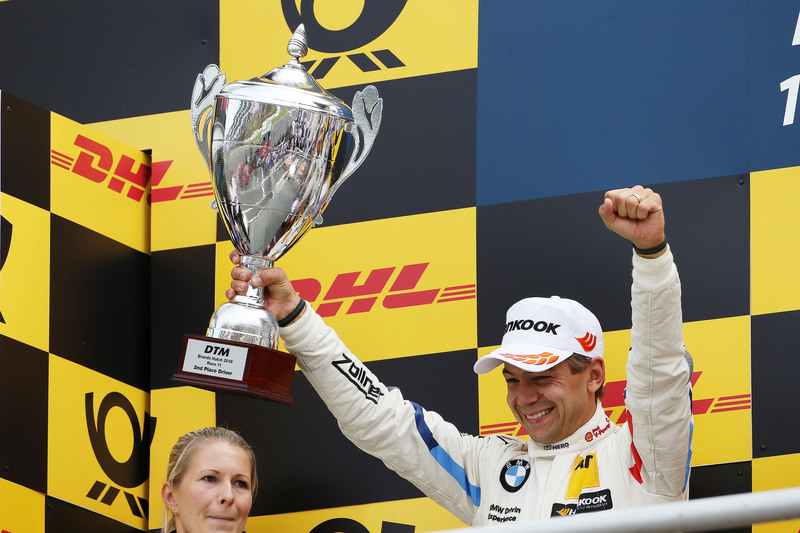 During his time here contested 104 races over the course of his DTM career. He claimed four wins, started from pole position six times and made 13 appearances on the podium. In 2013, in his most successful season, he finished runner-up in the Drivers’ Championship. “I have learned a lot, been able to demonstrate my speed, and even challenged for the title. It has been an amazing time. However, anyone who knows me also knows how much I love GT racing. I felt that it was time to embark on a new chapter. I am very grateful to BMW for accepting my decision and giving me the opportunity to continue to drive BMW race cars at the very highest level. I am really looking forward to 2019,” he added.